Games I can't wait for! 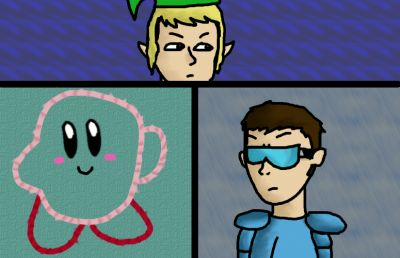 These three games I can't wait for: Kirby's Epic yarn, Zelda Skyward Sword and Conduit 2. CONDUIT 2!!!! i thought i'd be the only one excited for it, but NOW i have someone who is too!!! yays!!! oh and kirby epic yarn is pretty cool too. about zelda, i dont know much about it yet so i dont know..